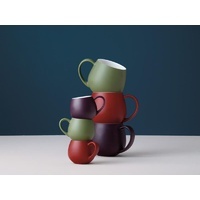 The new Maxwell and Williams tableware are in and on line. Lots that's new to look at. Also restocked our furniture quality board games. Some great gift ideas there and spectacular old school games. In other news, the area has greened up a little since the cyclone came, looked at us and then disappeared into the Tasman sea. Collective sigh of relief after that episode. Looking forward to Autumn.